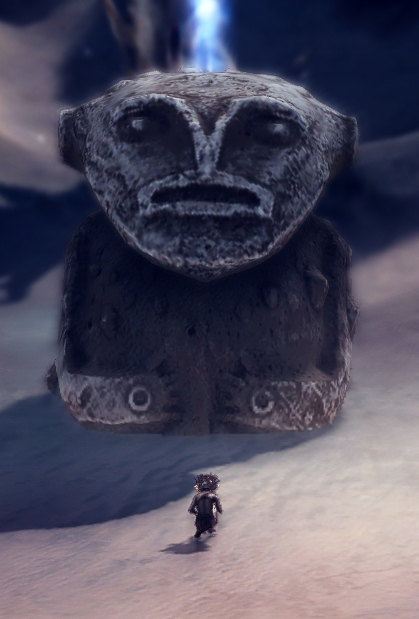 So now we know why there hasn’t been much news on the upcoming release of Journey. It’s because there IS NO UPCOMING RELEASE. 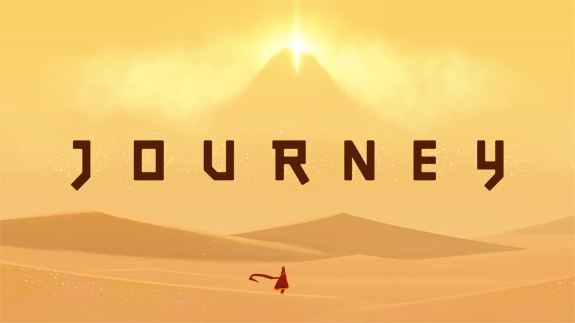 Journey has been delayed until Spring 2012, a bittersweet opportunity to play the other dozen or so great games coming out. I still can’t wait, but now perhaps the delay will enable me to give it the proper attention it deserves. Limbo released TODAY on PS3! The dark and eerie distant cousin of the artsy side-scroller downloadable game “Braid” is coming to the PS3 today (soon as that damn Playstation Store updates). This is a must buy on my list, I’ve been waiting to play this since I first head of the dark themes and symbolism used throughout the game. 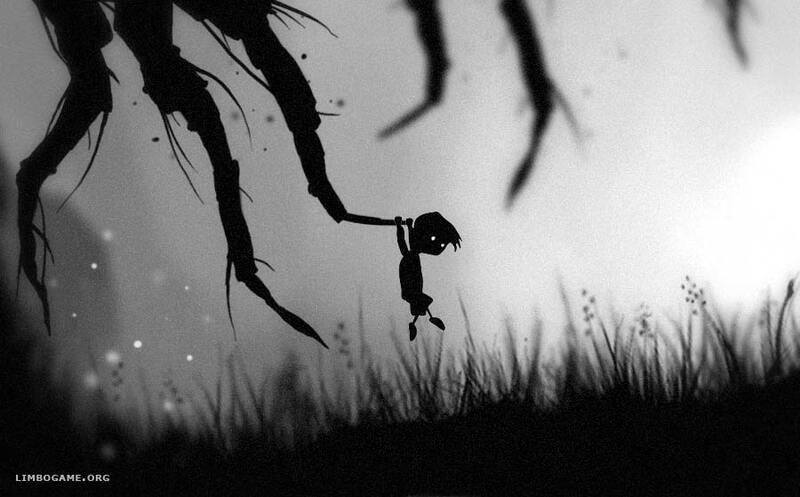 I’m a big fan of what Braid did for the downloadable video game genre and Limbo, created by PlayDead, is often considered an equal in terms of delivering a new approach to video games. Unfortunately, Limbo has been an Xbox exclusive for well over a year, much like Braid was when it finally arrived on the PS3. This might make it seem like a lackluster title with all the new releases coming out, but I assure you, this game is worth your time. I’m almost ashamed to have not played this yet considering the vein of interests I travel along, it’s much like not having seen “Pulp Fiction” till just earlier this year (bad hipster, bad!). So what to expect? Well two cheers for the color-blind, cause this is a game whose rainbow of color runs shorter then your options in Rock-Paper-Scissors. The entire game takes place in black and white profile, centering on a nameless little boy who is running for god knows what reason. Something about a spider I’ve heard? Anyway, I’ll be sure to post some thoughts once I get through the game. I’m reluctant to read any reviews before I’ve played, as I’ve heard the entire game is very heavy with symbolism and abstract concepts. That inherently makes the game dividing, as every person playing it develops their own opinion of what the game’s message is. So I encourage those interested to play the game and come back afterward to share your thoughts on the matter in a future update, stay tuned! 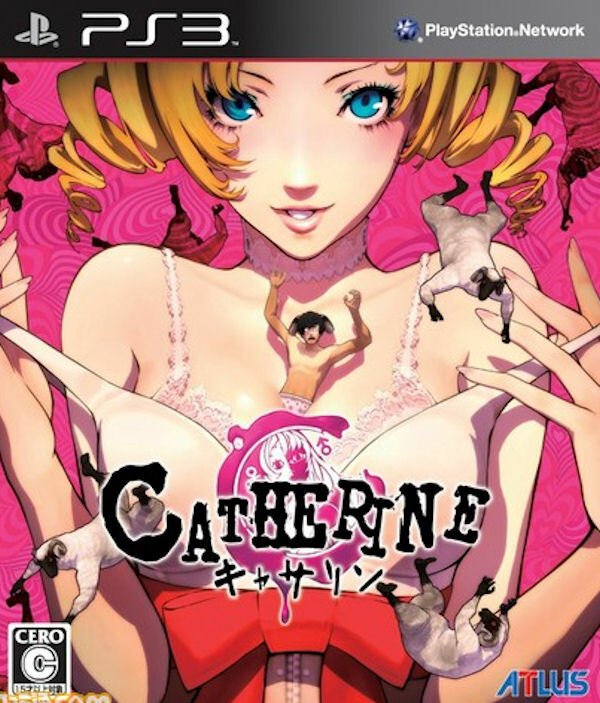 There are so many promising games coming up that I can’t wait to play, but at the top of this list is Catherine. Out July 26th, I already have my copy reserved to be at my door that day. If someone tries to sue Atlus over this game because they didn’t know there were “sexual themes,” I will simply direct their attention to the cover art they somehow overlooked. This is certainly not a game for your 6 year old, but it’s also definitely not a lewd Leisure Suit Larry knock-off.